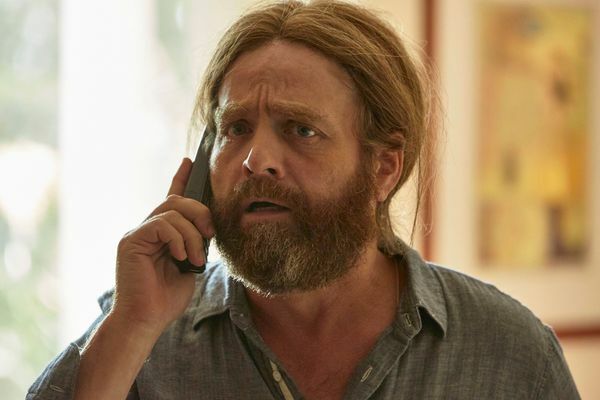 Baskets Season Finale Recap: Mama’s All Right But Chip’s going through some stuff. 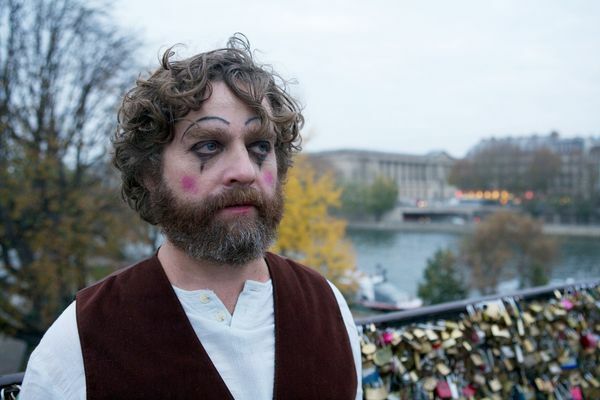 Baskets Recap: An American Myth in Paris Even if you can’t understand French, this is the best episode of the season. 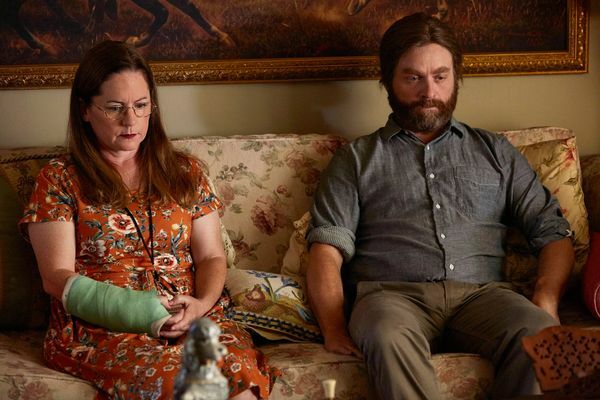 Baskets Recap: Never Care About Me The Baskets family has reached a new emotional low point. 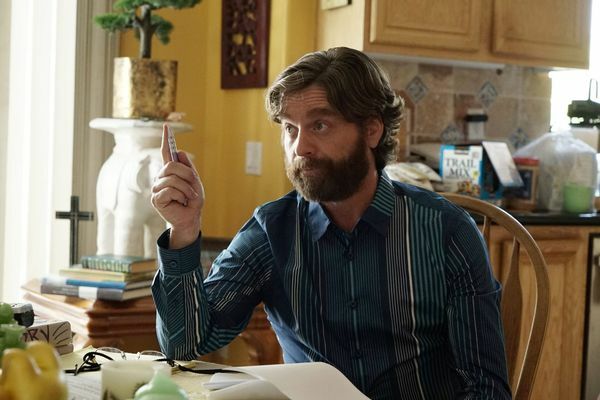 Baskets Recap: Frontier Justice Who else wants more Martha Kelly one-liners? 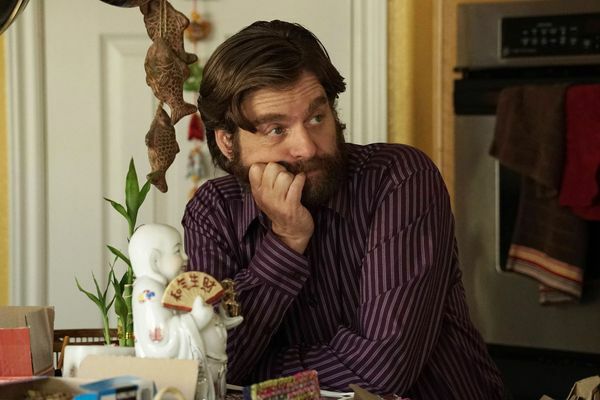 Baskets Recap: Mr. Rodeo Meets the DJ Twins We just say rodeo. 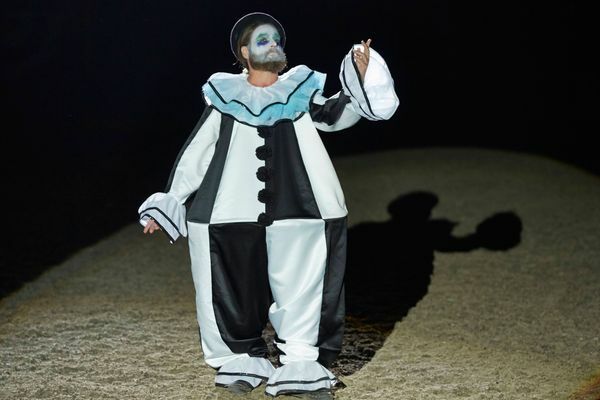 Baskets Recap: Adventures in Babysitting Never let a clown near your kids, people. 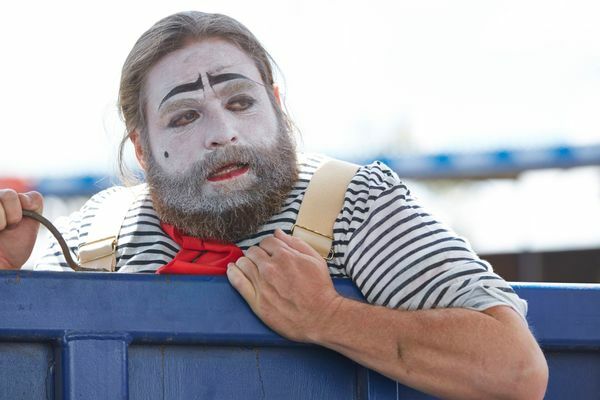 Baskets Recap: I Hate It Here At last, we see the full powers of a sad clown. 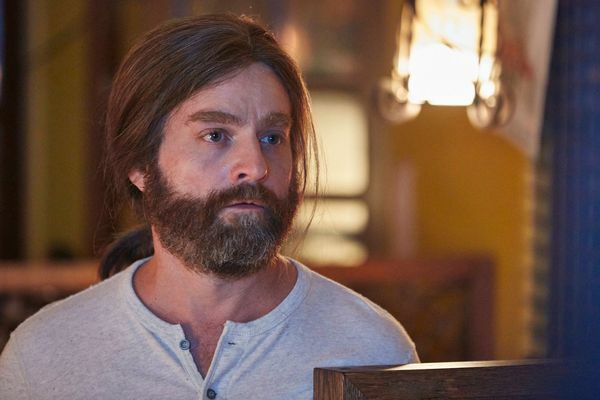 Baskets Recap: Mad Clown Love And mad Costco love, too. 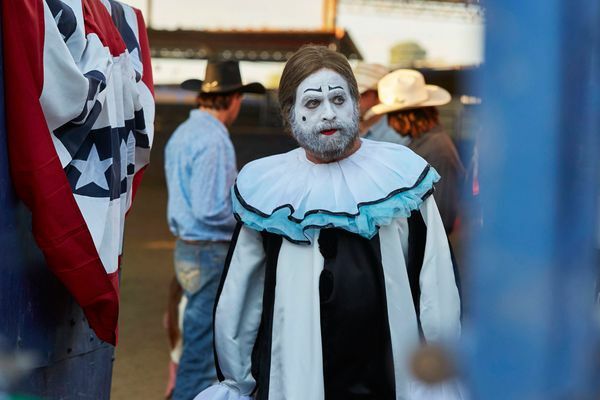 Baskets Series Premiere Recap: Bakersfield Blues Welcome to California’s inland desert: the place where joy and hope go to die.